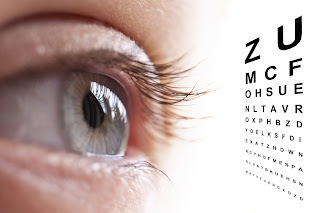 It is necessary for everyone to have regular eye examinations as it is related to the most important sense of sight or vision and early diagnose of any related issue is better as it can be treated soon. 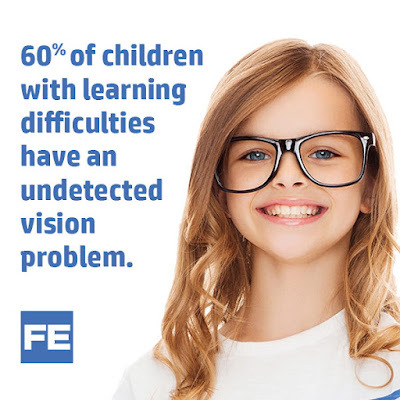 School going children need to have eye exam or eye checkup on regular bases because if a child can’t see or read clearly, that prevents him/her from achieving full potential, which makes early detection and treatment of any vision problems really critical. A Medical Team from "Dhaka Eye Care Hospital" conducted a day long Free Eye Check Up Program' for the students of 'Premier School Dhaka, Malibagh branch. The event was conducted to raise awareness among parents about the importance of eyes health and early diagnosis of any vision related problems. For example refractive error (eye power problem) in children between 5 to 15 years of age is an important public health problem in Bangladesh. According to WHO global statistics, it is estimated that there are approximately 1.3 million children having visual impairment due to refractive error in Bangladesh. Benefits of play and what children learn from play? 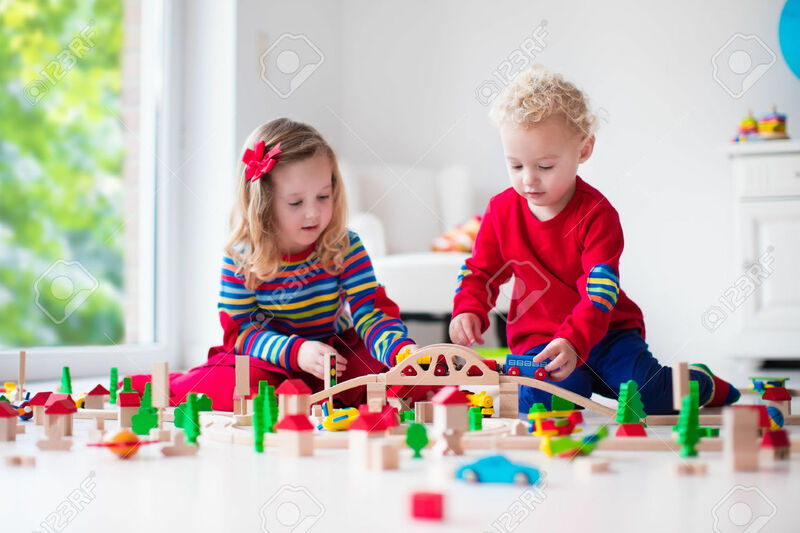 Playful learning (free play and guided play—together)—are pedagogical(relating to teaching) tools through which children can learn in in many ways. These all objectives can be achieved by providing opportunities of free or guided play. Eye exam or check up in early childhood is very important as 25% of children are usually detected having eye sight problems. Most children are unaware of the condition and may struggle during their school year due to these eye issues. Healthy eyes and vision are a critical part of kids' development. 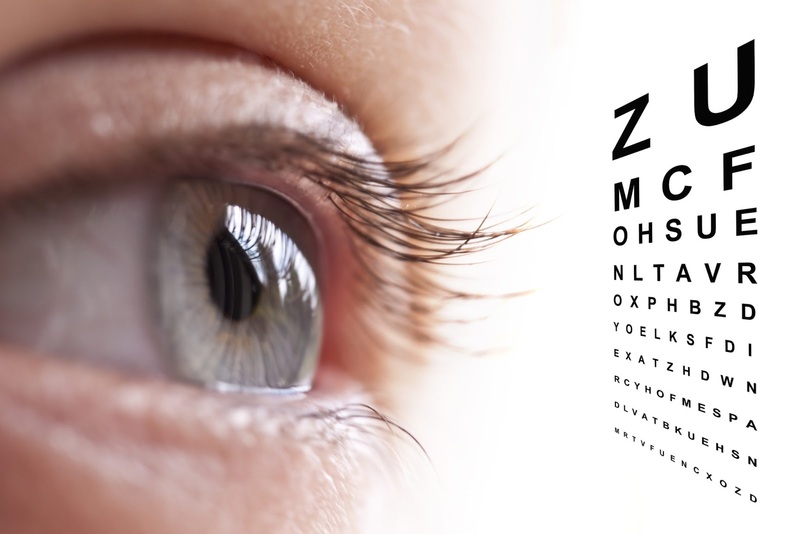 Their eyes should be examined regularly, as many vision problems and eye diseases can be detected and treated early. We should make eye checkup a routine for our kids at least once in a year from early child hood. Lets learn about eye care professionals as very few people are aware about their jobs. 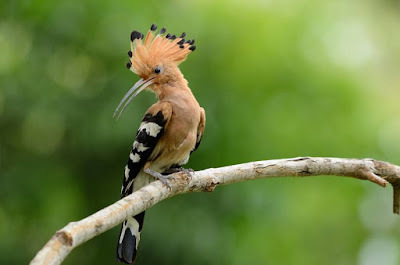 Quran, along with other animals mentions birds on various occasions. For example the creation of birds by Jesus Christ (peace be upon him) and the events relating to Prophet Abraham (peace be upon him) and four birds are also present in the Quran. Birds are one of the wonderful creation of Allah. And learning to observe, love and care for Allah's creation is showing our gratitude towards 'The Creator'. Having 'Bird Exhibition' at 'Premier School Dhaka' premises was part of learning linked to Science and other subjects. 'Bird Exhibition' at 'Premier School Dhaka' Uttara branch on 17 August, 2017 was a very informative, fun and interactive event. This event was repeated for 'Mirpur Branch' on 27th and then' for Malibagh Branch it was planned for Thursday, 28th September, 2017. The 'Bird Exhibition' was inaugurated by a local hobbyist 'Mr. Tahsin Rahman' who have a 'Face Book' page with the name 'hobby.nature'. He is a bird collector from his childhood and his father who was present at exhibition told us that 'Mr. Tahsin' who runs an agriculture company, created an 'egg incubator and brooder' machine which is a unique invention as well. Learning about aquatic animal life of our own region comes into areas of learning i.e Science, animal habitat, and Bangladesh studies. On 12 March, Saturday 2016, 'Earth House Alternative School' planned a field trip to discover 'Bay of Bengal Aquatic animals'. This workshop was organized at 'Bays Galleria' at Red Shift Book Lounge, Radius Centre, Gulshan. 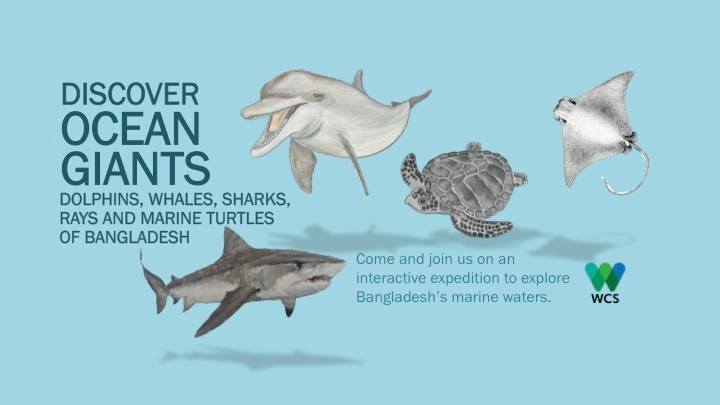 This event was organized to discover Bangladesh's ocean giants: Dolphins, whales, sharks, rays and marine turtles. The hour-long program was tailored towards children. The event was open to all but most of the participants were foreigners. Main workshop leader was Elisabeth Fahrni Mansur (Environmental Educator and Director Education and Livelihoods of the Wildlife Conservation Society Bangladesh) with her team members Farhana Akthar and Abdullah Al Masud. There were some English and Bangla books for sale about aquatic animals. Cooking is a development and learning tool adopted by many schools in the world. The best way of learning is by touching, tasting, feeling, smelling, and listening and cooking offers use of all these senses. Children love activities relating to cooking because they can use all their senses. Our 'Spring vegetable show and mini master chef Plan' was made few days ago, and we decided to add more activities for this evnet. Cooking and baking is part of our curriculum at our school so learning objectives were to teach kids about local and seasonal vegetables, few spices, variety of eggs and then making omelet with these ingredients. March 3rd, Thursday was not a very bot day but as we arranged all the activities at outdoor, sunlight became uncomfortable after 10 am. Still all kids, few parents and teachers were excited to participate in activities. In the ground we set up the tables with vegetables, few fruits, different kind of eggs, spices for omelet making, coriander leaves, mint leaves, soy sauce, tomato sauce. Sports day of 'Earth House Alternative School' was being waited for many weeks. There was no doubt that it may be an event full of fun, exciting, challenging and rewarding. 'Earth House' at Kashimpur was the perfect place for celebrating these kind of events. Why sports or games day? 'Earth House' school strongly believes that sports/games should be included in school curriculum and students should be provided enough time for play/outdoor activities. Sports and games are the ways of enhancing the children’s mental and physical growth. Sports help them in character building and provides them energy and strength. Sports also eliminate mental exhaustion of the children. Exercise is also known to relieve stress. Some children experience as much stress, depression, and anxiety as adults do. Even moderate physical activity has been shown to improve a child’s skill at arithmetic, reading, and memorization.